Originally created by President George W. Bush, the Presidential Voluntary Service Award ("PVSA") aims to recognize the best of the American spirit and inspire everyone to live a life of community/volunteer service through presidential gratitude and national recognition. EqOpTech, a PVSA certifying organization, shares a similar vision to empower and enable student volunteers with a platform to gain real-world experience and leadership skills and inspires them to give back to the community. 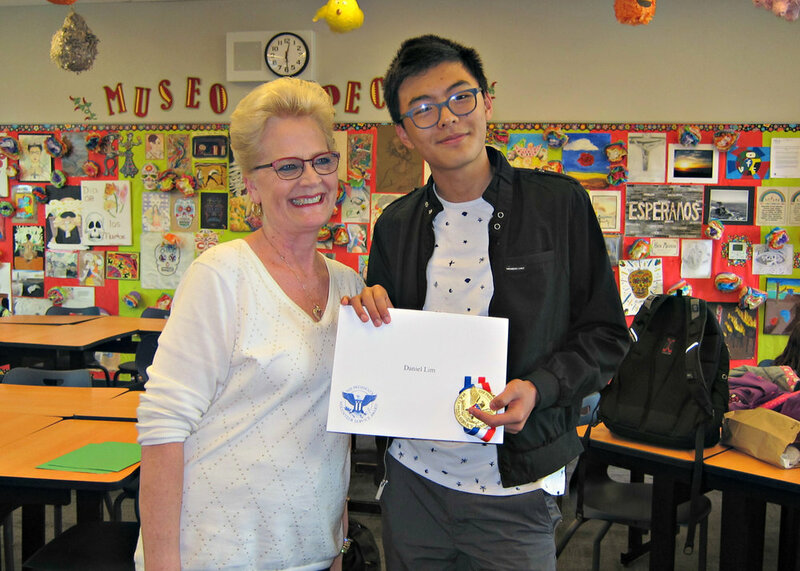 On May 25, 2018, EqOpTech is proud to celebrate volunteerism recognizing students from Los Altos High School for their service and commitment to the underserved community in the area of technology and education. We applaud their 2017 community service projects to level the playing field in education. Deploy refurbished laptops to at-risk students at MVLA schools including Santa Rita, Almond, Egan, Blach, Monta Loma for project-based learning; Sunday Friends for STEM education; and a business school in Uganda. Partner with industry tech leaders to launch Tech Talks & hands-on STEM workshops series to benefit underserved students, from computer networking, cyber security, machine learning to crytography. Congratulations To EqOpTech's 2017 PVSA award winners. 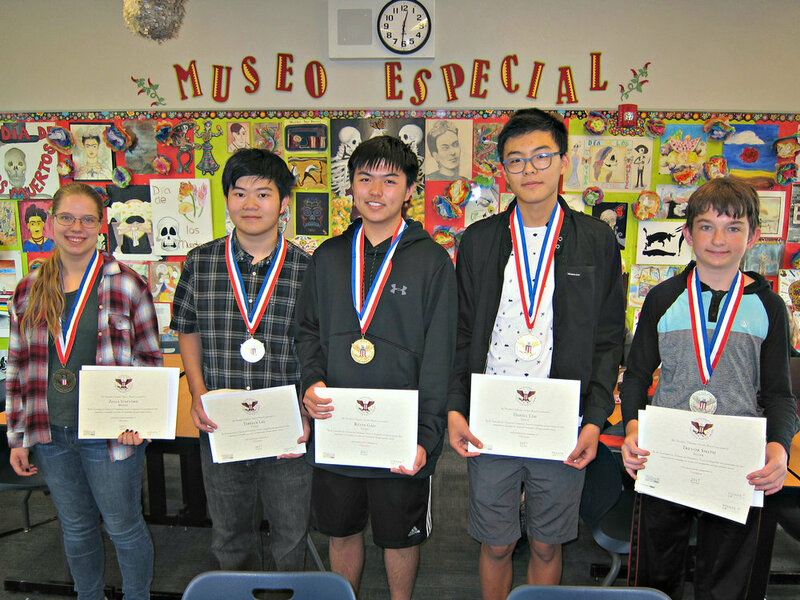 We are honored to award the following well-deserving students with the official PVSA medallion, personalized certificate of achievement together with a congratulatory letter from President of United States. Thank you to EqOpTech's PVSA volunteers for your passion, leadership and service in providing equal access to technology tools and resources in under-served communities. Your recognition inspires others to make an impact to change the world! "The EqOpTech Board of Directors and Advisers joins me in congratulating all awardees for achieving this prestigious award," said Terence Lee, EqOpTech Founder. "Participating in the PVSA program has been a rewarding experience for both awardees and EqOpTech. This award has helped further our goals as a nonprofit serving to inspire our volunteers to go beyond what they would normally do and as a result have learned and developed greatly." A special thank you to Sra. 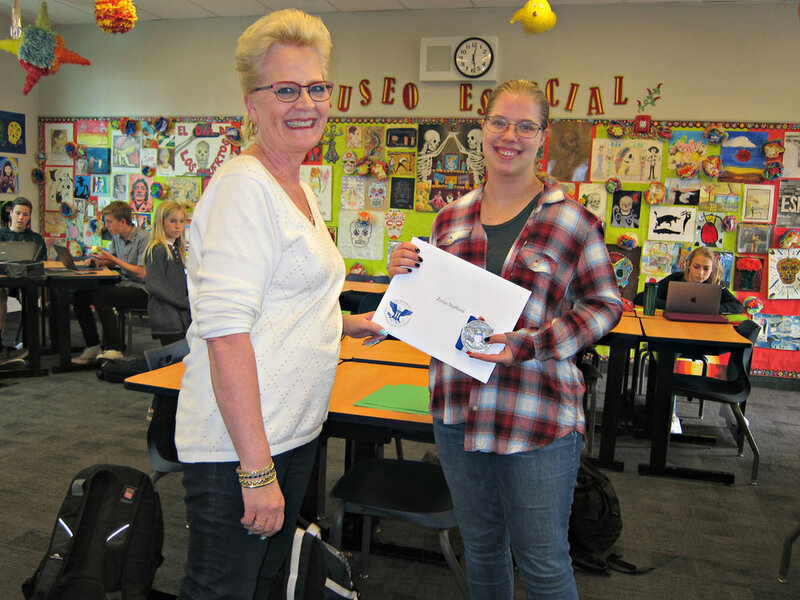 Terri Salsman de Rodriguex, LAHS Spanish Teacher & EqOpTech Adviser for hosting the award ceremony and continuous support. EqOpTech Inc. is proud to serve as an official certifying organization for the President's Volunteer Service Award. PVSA is offered to several age groups and each level corresponds to a different number of service hours within a 12 month period. Levels include bronze, silver, gold and the highest honor, the President's Lifetime Achievement Award. For Award Criteria, please visit here. For more information on hours requirements, visit the President's Volunteer Service Award webpage or e-mail contact@eqoptech.org. The President's Volunteer Service Award recognizes, celebrates and holds up as role models Americans making a positive impact as engaged and deeply committed volunteers. In 2003, the President's Council on Service and Civic Participation launched the President's Volunteer Service Award to recognize the importance of volunteers to America's strength and national identity, and furthermore, to honor the deeply invested volunteers whose service is multiplied through the inspiration they give others. 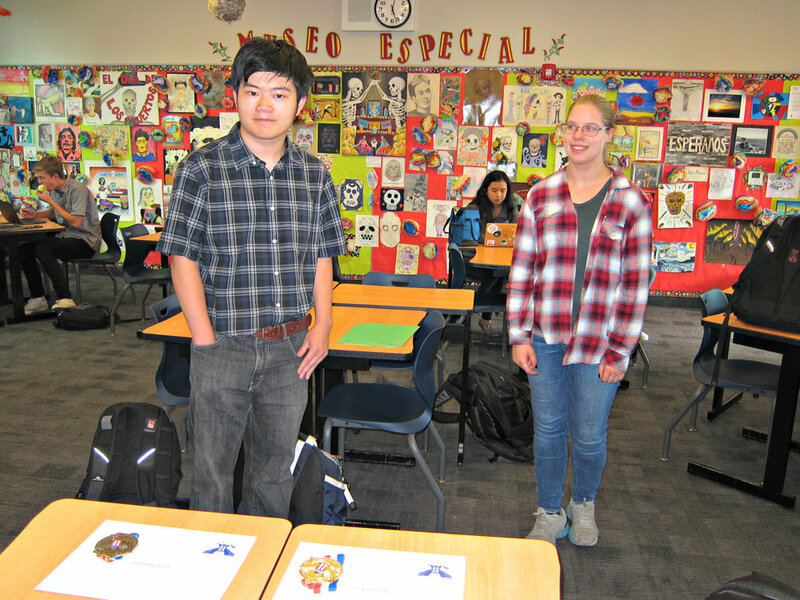 Our Equal Opportunity Technology program is made possible thanks to Los Altos Community Foundation community grant award. Visit here for more information.